A passenger is reportedly missing from the Carnival Fantasy cruise ship during its current 5-night western Caribbean cruise. A passenger has gone missing from the Carnival Fantasy according to passengers on the current cruise who have posted on social media. The Cruise Life Cargo page posts that last night there were announcements onboard about a missing guest throughout the ship’s PA system. The passenger is apparently still missing as the Fantasy-class ship is now docked in Progreso as part of a scheduled port of call. The onboard security has also been searching for the entire ship mentions the post. 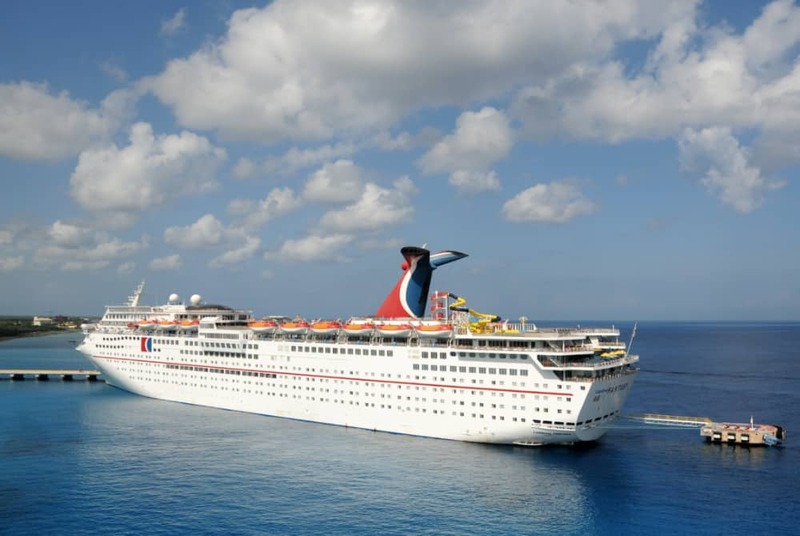 The Carnival ship is sailing a 5-night western Caribbean cruise which departed Mobile, Alabama on December 15. The passenger went missing as the ship was sailing towards its first port of call of Progreso on Mexico’s Yucatán Peninsula which is where the ship is calling today. The next scheduled call is at Cozumel, Mexico on December 18 before the vessel sails a final day at sea and then arrives back at its homeport in Mobile on December 20. The ship is currently the oldest in the fleet at 70,300 gross tons and with a guest capacity of over 2,000. We do hope the missing passenger turns up safe and our thoughts are with family and friends during this difficult time. Just days ago we posted about an overboard which occurred from Carnival Victory during a Caribbean cruise. Sadly the man was never found after the cruise ship and U.S. Coast Guard searched.